Thank you for believing in the future of agriculture. 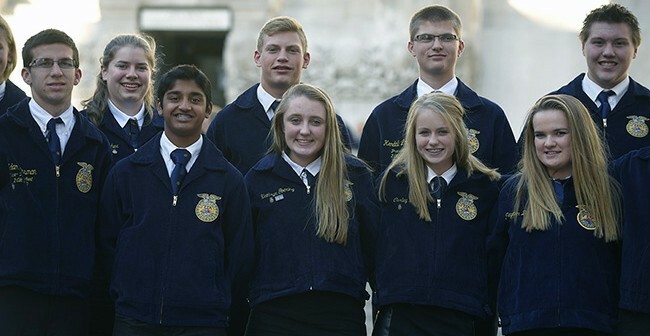 The National FFA Foundation recognizes and celebrates contributions from individual donors and corporate sponsors through giving societies determined by gifts from January 1 – December 31, 2017. We sincerely apologize for any errors or omissions in the donor honor roll listings. Please notify us of any changes needed by calling 317-802-6060 or emailing foundation@ffa.org. FFA values your generosity and we operate in accordance with the Donor Bill of Rights.